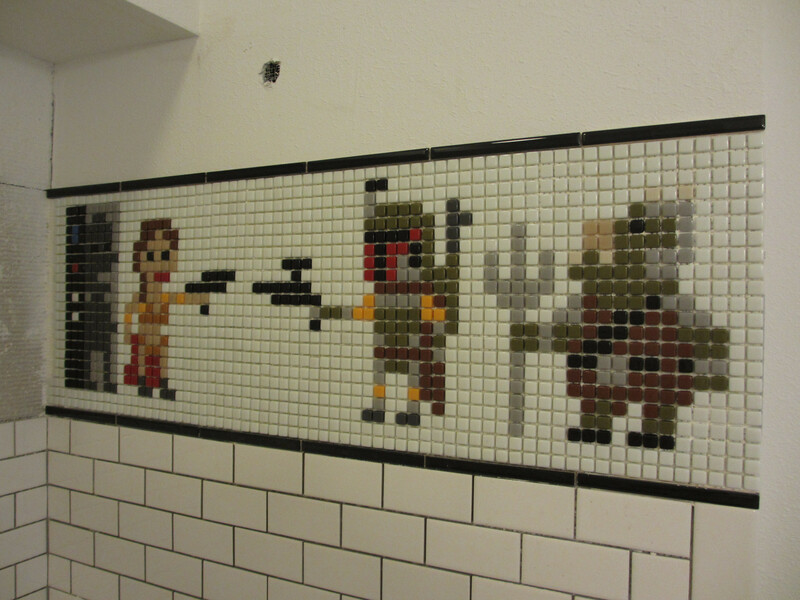 iotacons: Star Wars iotacon Fan art Bathroom! This guy never contacted me, but man, he did an amazing iotacon shower installation! Check his link out. Bunches of pictures.